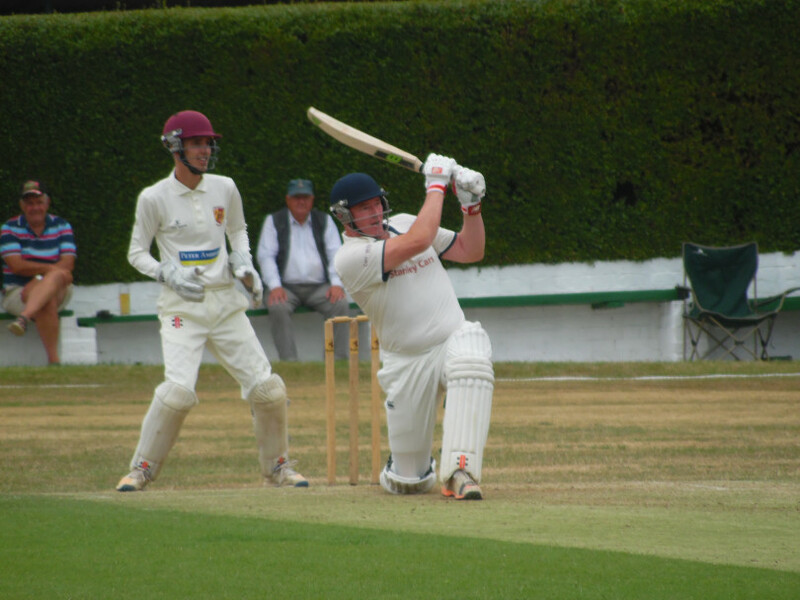 THE ALL ROUNDER Cricket Bradford Premier League season is almost upon us with the Heavy Woollen Cup, on Easter Sunday, serving as a prelude to the opening of the 2019 Championship campaign. Last season Spen Victoria finished second bottom in Championship Two while Pudsey St Lawrence carried off the Premier Division title. But 29 years ago the two clubs experienced widely different fortunes as Cleckheaton’s John Wood, then just 20 years old, helped Spen to a resounding Priestley Cup victory with one of the best spells of pace bowling seen in a final. Wood went on to play for South African side Griqualand West, while his career with Durham and Lancashire saw him clock up 115 first-class appearances, score 1,792 runs and take 318 wickets. Having played for Hanging Heaton and Spen Victoria before moving to Cleckheaton, Wood has accumulated 7,753 runs and taken 415 wickets in the Bradford League. While his career is undoubtedly edging toward a close his son Joe has rejoined Cleckheaton, after a season at Spen Victoria, and looks like being an important squad member this season. ‘The Circle of Life’ doesn’t just apply to ‘The Lion King’ as Joe Wood is certainly not the only son following in the footsteps of a famed Bradford League father this season. In fact, one of Wood’s teammates in that memorable Priestley Cup final of 1990 was Andy Bethel, who hit almost 12,000 Bradford League runs with Spen Victoria and Pudsey Congs. Andy’s son Callum has stepped up from South Riding side Whitley Hall to join the first team squad at 2017 champions Hanging Heaton. Cricket chairman John Carruthers sees Bethel, whose uncle Stephen was once with Yorkshire, as being a useful all-rounder and a real asset as the Batley club strives to build on a record that has seen them capture seven trophies in two seasons. And, on the subject on sons following fathers, it is worth noting that among Hanging Heaton’s other close-season signings is Will Rich, from Townville, who is the son of hard-hitting middle-order batsman Kevin Rich who had a very successful career in the old Central Yorkshire League. Carruthers reports a largely unchanged squad from last season when skipper Gary Fellows led them to third place, and, like last season, they will once again play without an overseas player. Cleckheaton did try to recruit from overseas and, though they were ultimately unsuccessful, they have signed 28-year-old off spinner Azeem Rafiq, whose two-year contract with Yorkshire expired at the end of last season.